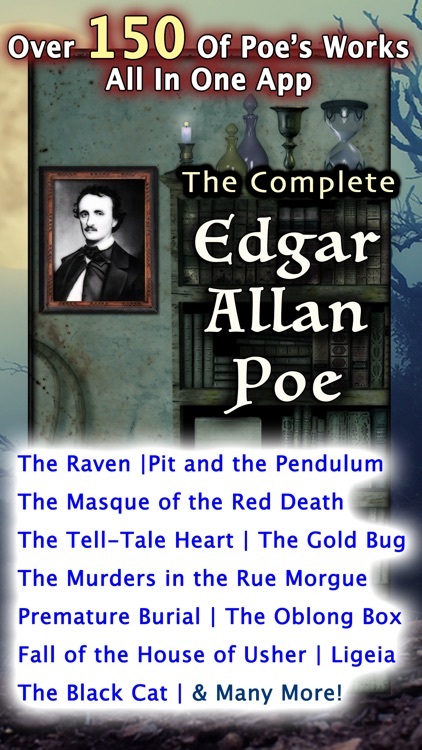 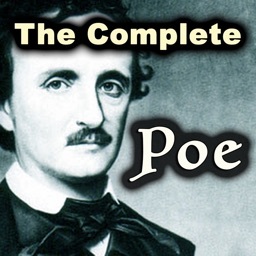 Classic authors like Shakespeare, Dickens, Christie, and Poe wrote words that have stood the test of time. 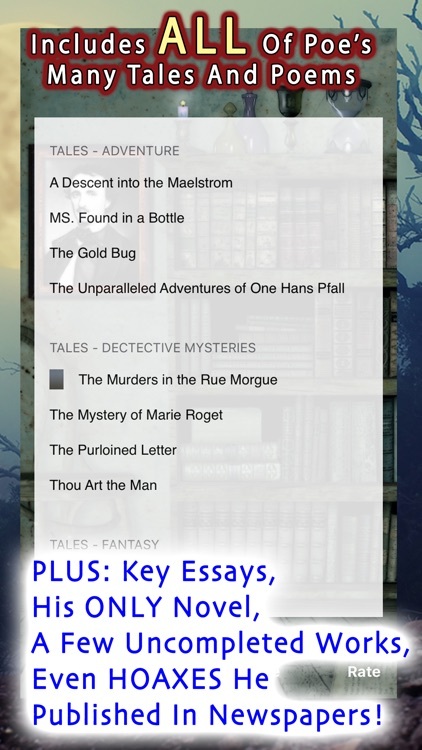 If you have yet to read some of these authors works, or are a fan wishing to revisit these classic stories, now is your chance. 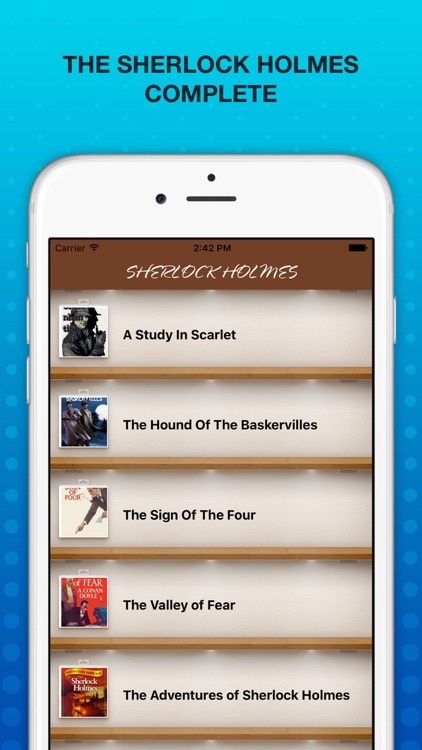 This group of apps gives you access to tons of amazing titles, and most of the collections are free. 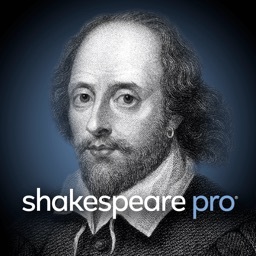 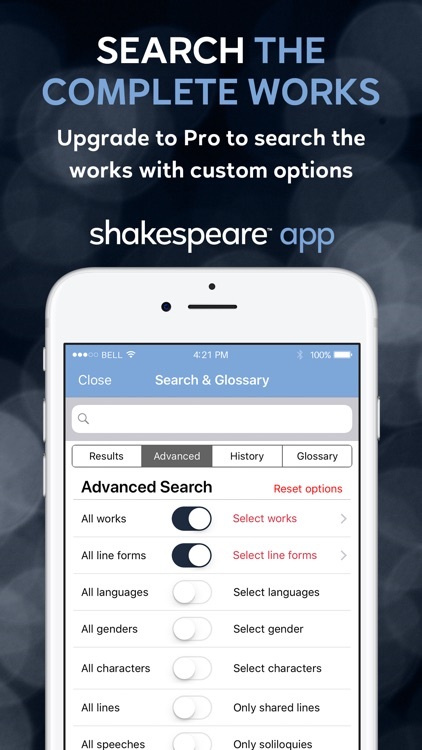 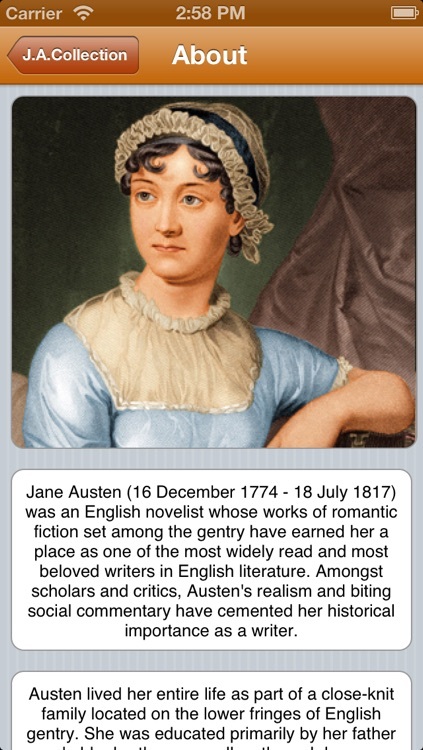 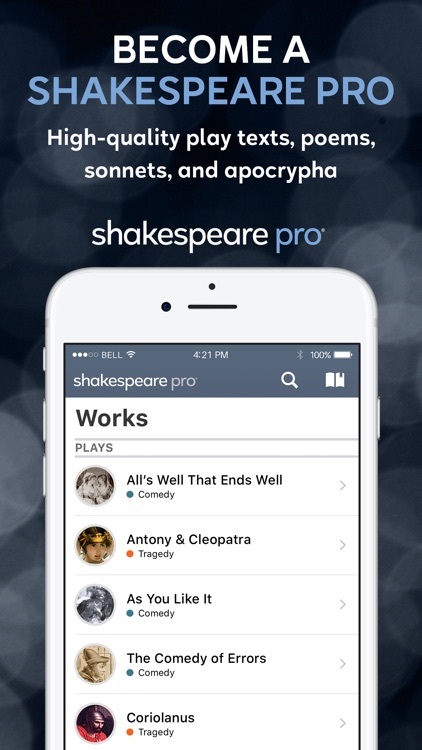 Enjoy the complete works of Shakespeare wherever you are with this education app from Readdle. 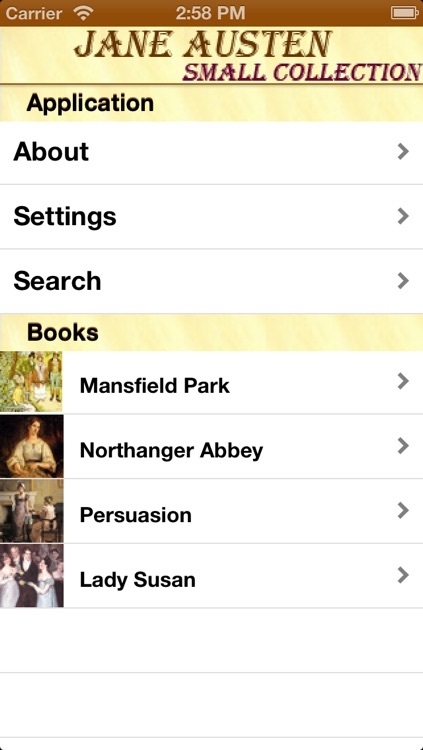 Day and Night mode, adjustable font size, bookmark function. 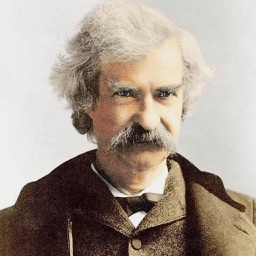 Samuel Langhorne Clemens,well known by his pen name Mark Twain, was an American author and humorist. 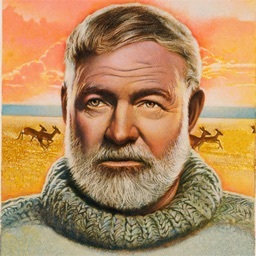 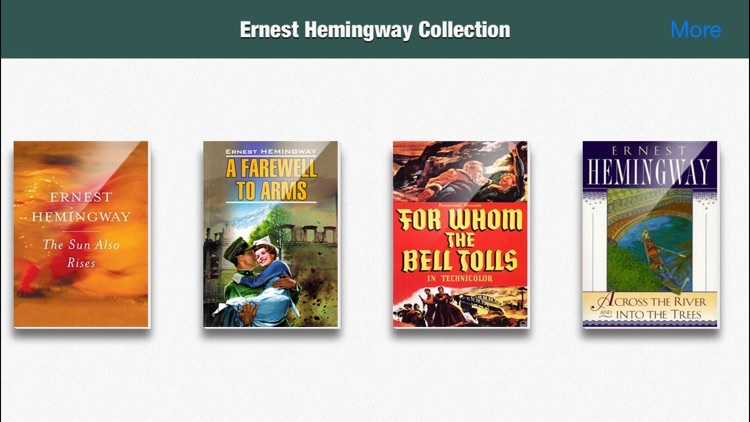 This Application provides the collection of his works in easy to read format. 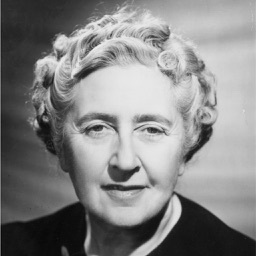 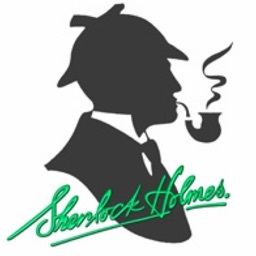 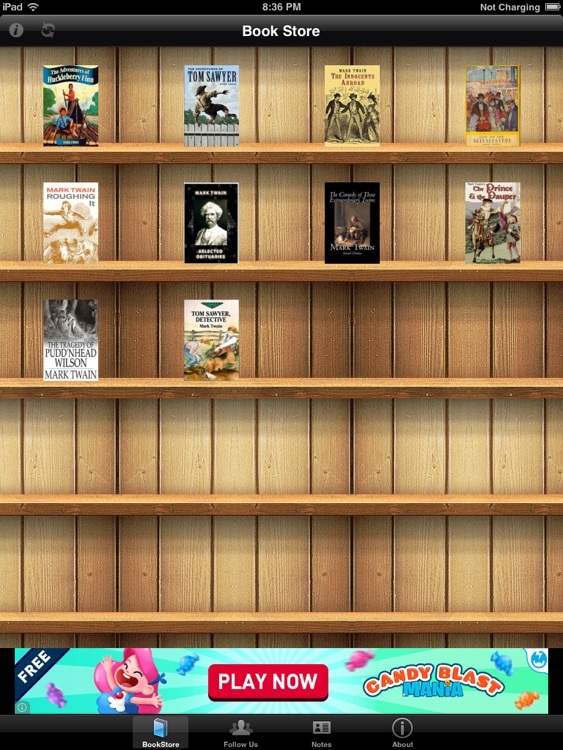 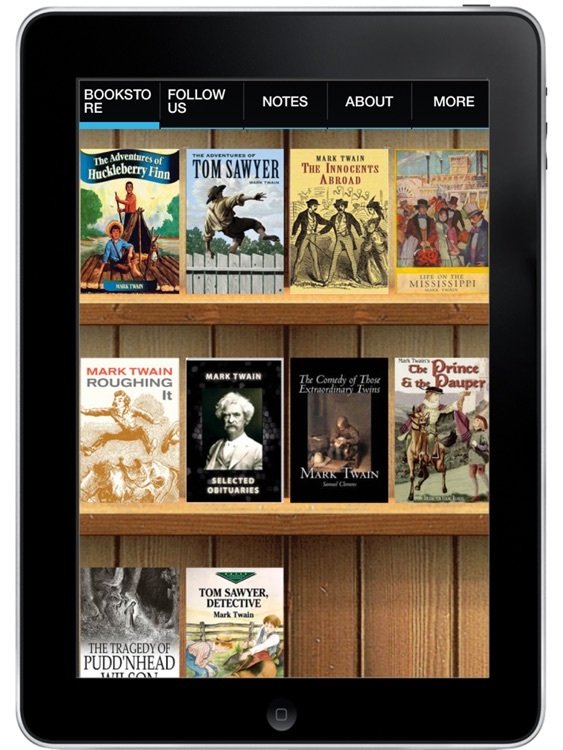 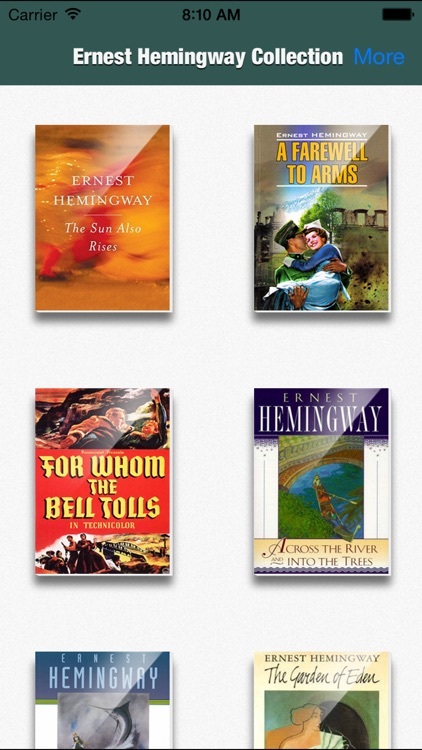 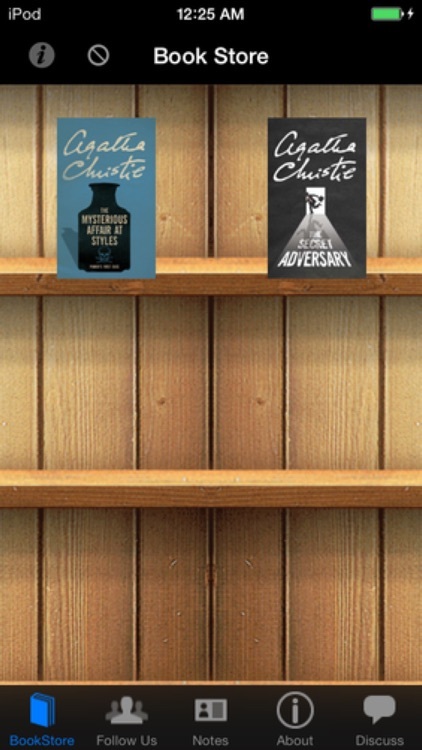 Agatha Christie Collection, is an app that brings together the awesome detective novels from Agatha Christie. 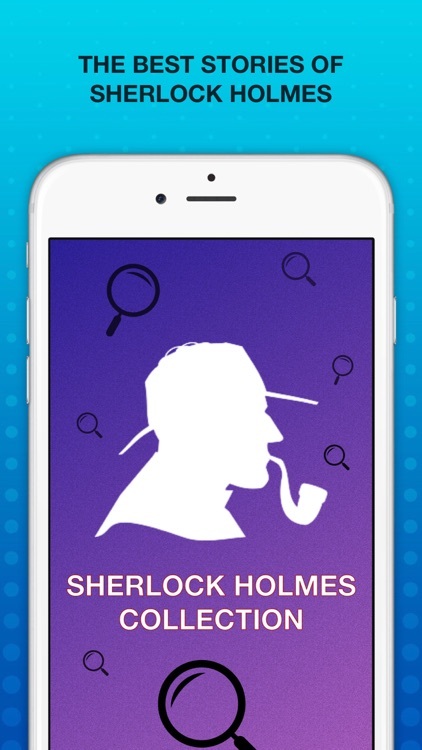 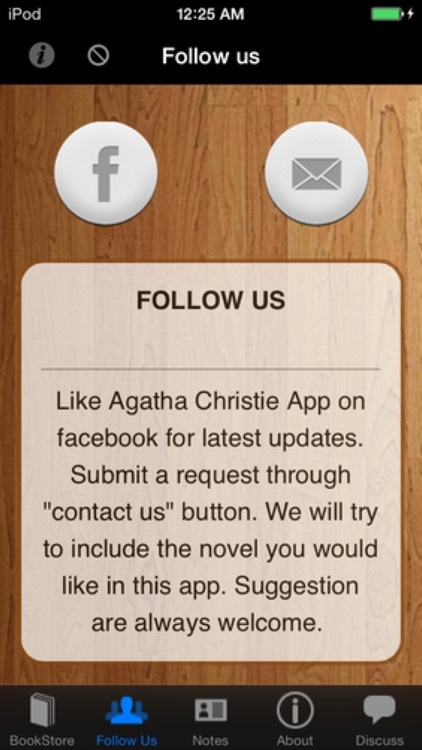 Are you a fan of Agatha christie, this app is for you.